Redcat Racing is a force in the remote-control (RC) vehicle segment, with a broad selection of gas-, nitro- and electric-powered cars and trucks, many of which can be seen in action on YouTube. Boosting Redcat’s popularity is its connection to Amazon. The online retailer is Redcat’s biggest customer, making up a third of Redcat’s annual revenue. And it is this strong bond with Amazon that presented quite a challenge for Redcat: automating fulfillment to meet the needs of its largest retailer. When Redcat first started doing business with Amazon in 2012, it was getting six to seven purchase orders per week. By 2013, right around the Christmas holiday, Amazon purchase orders jumped to 50 in just one week. So Redcat decided to partner with SPS Commerce to meet its fulfillment needs. 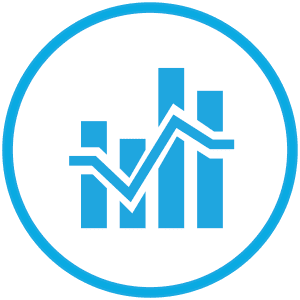 Using decades of digital retail expertise SPS Commerce has and prebuilt integrations to major retailers, including Amazon and Amazon Marketplace, Redcat discovered a platform that would help meet its retailer’s requirements, ensure order accuracy and hence increase trust with its buying organizations. With SPS Commerce Integrated Fulfillment, Redcat is now prepared to take on large volumes of orders. Last year, Redcat’s revenue from Amazon was $2 million and it’s on track to more than double that in 2015. 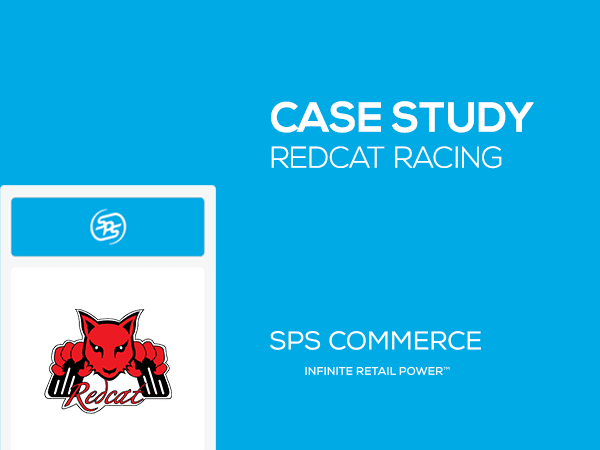 For more detail about how Redcat Racing has benefited from working with SPS Commerce, download the case study.